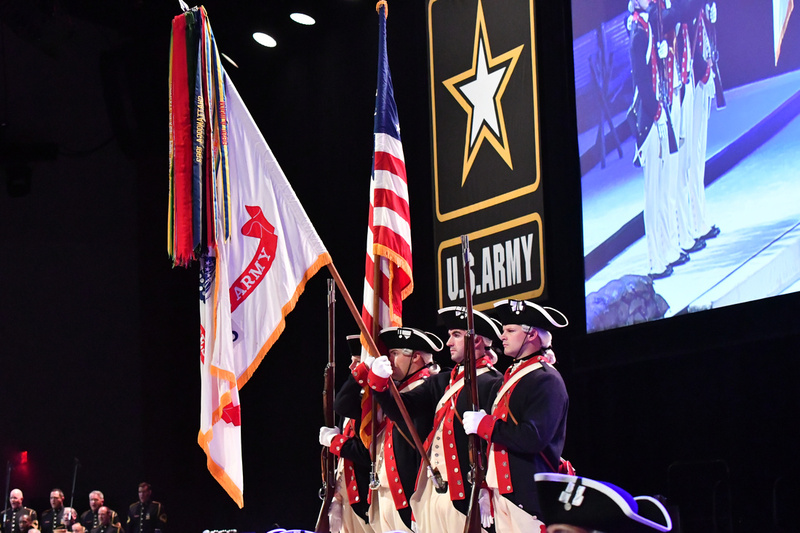 Gary Sinise, recipient of the Association of the U.S. Army’s highest award for service to the nation, pledged his work on behalf of service members, veterans, first responders and military families wasn’t going to come to an end any time soon. 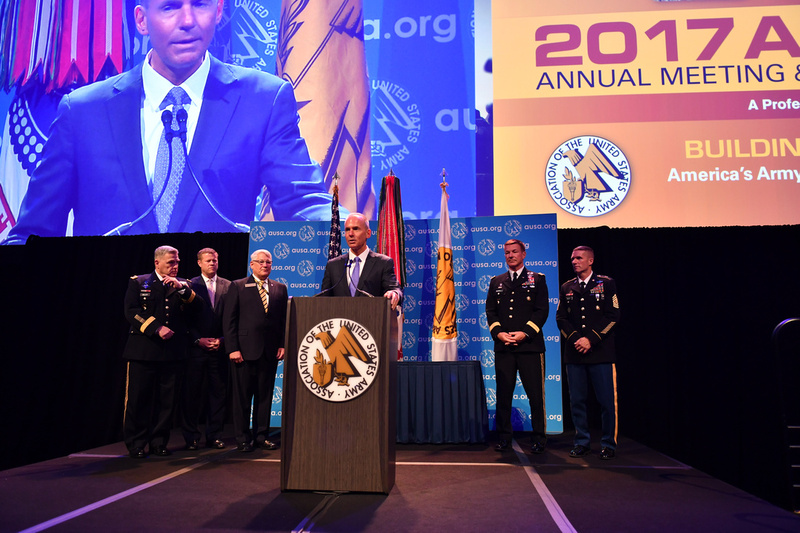 “For as long as I’m able, I stand with you,” Sinise said as he accepted the 2017 George Catlett Marshall Medal, AUSA’s award for distinguished, extraordinary and selfless service to the United States of America. 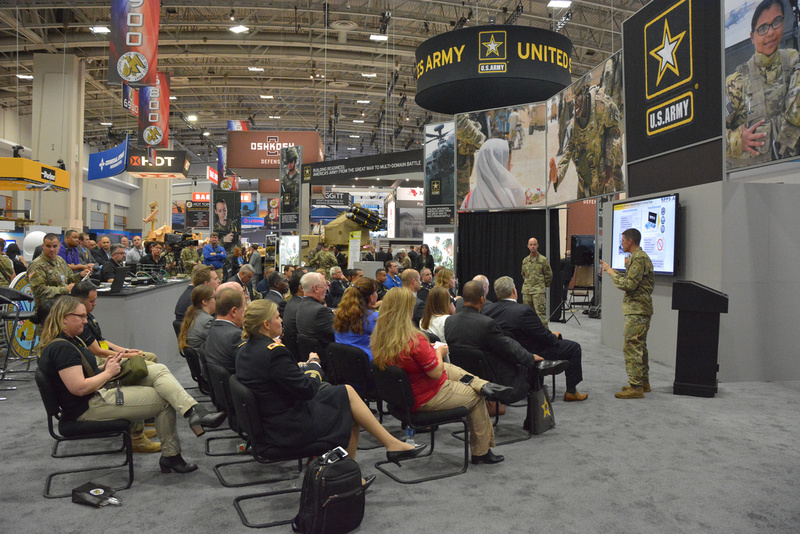 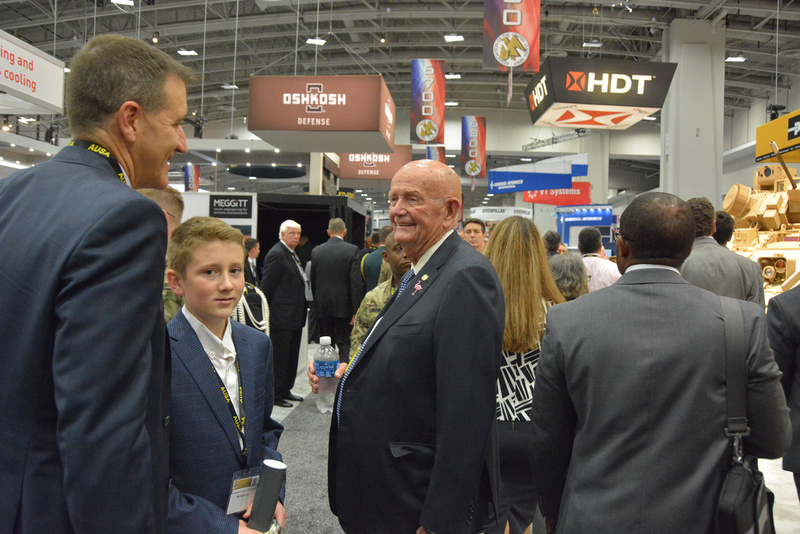 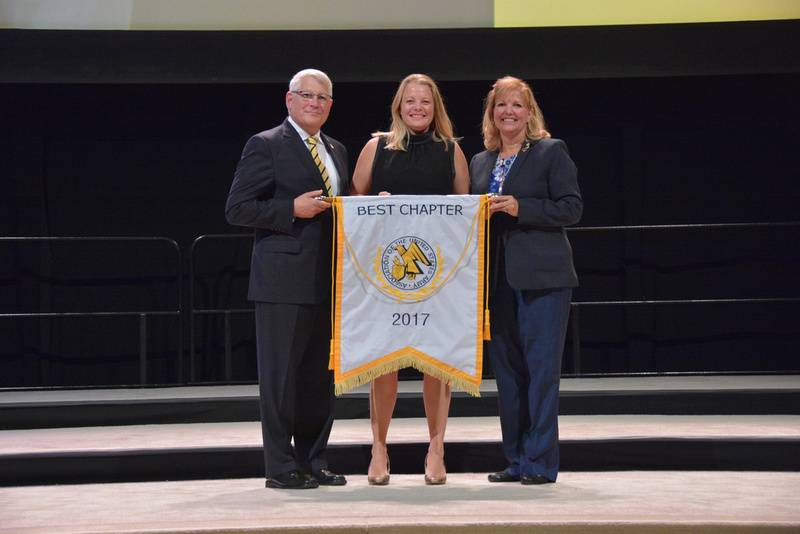 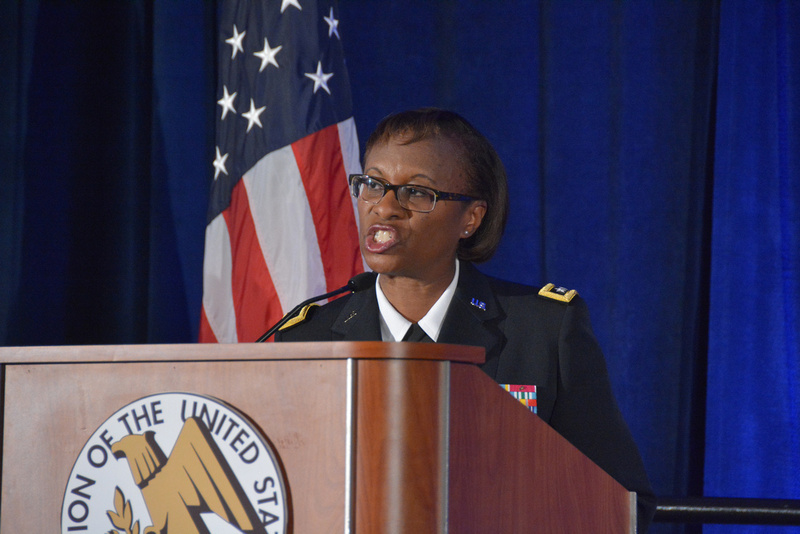 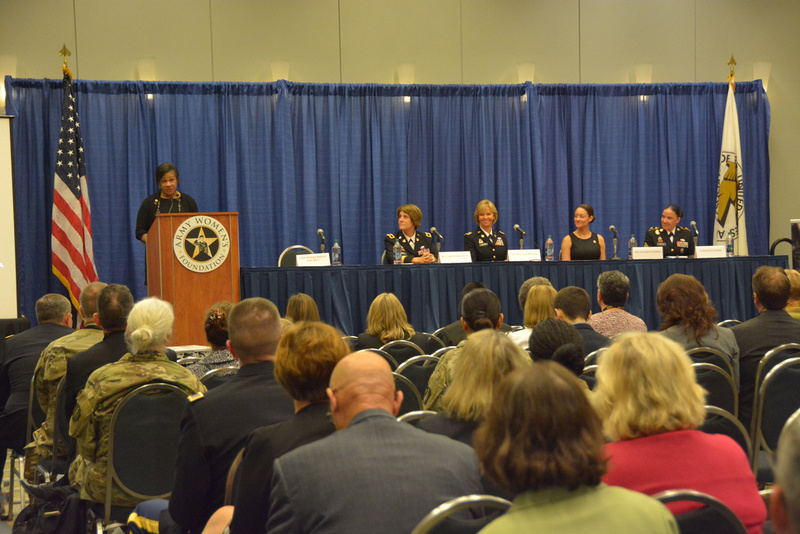 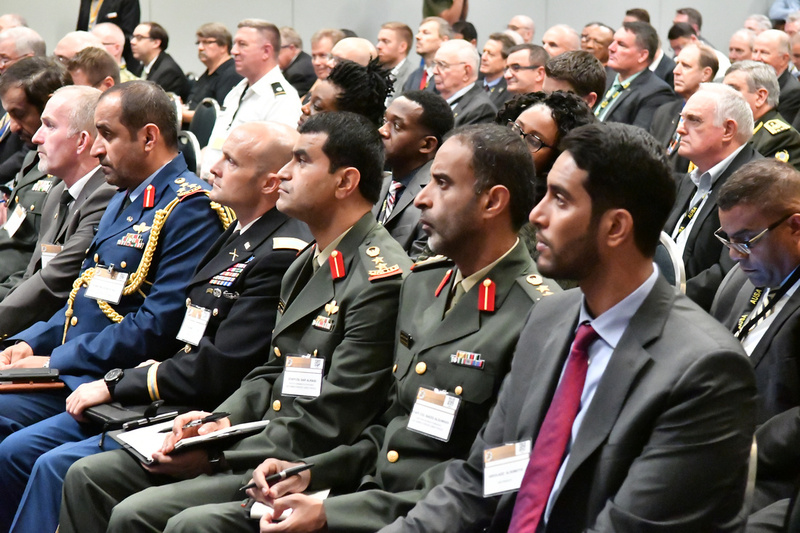 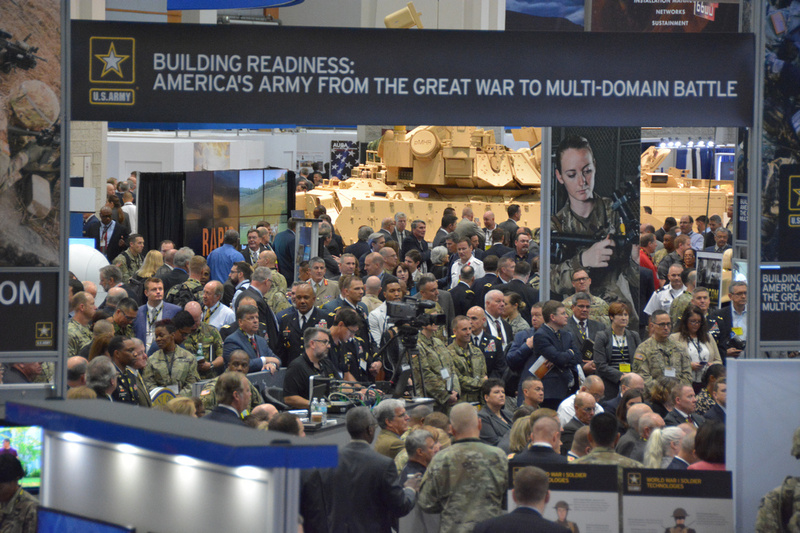 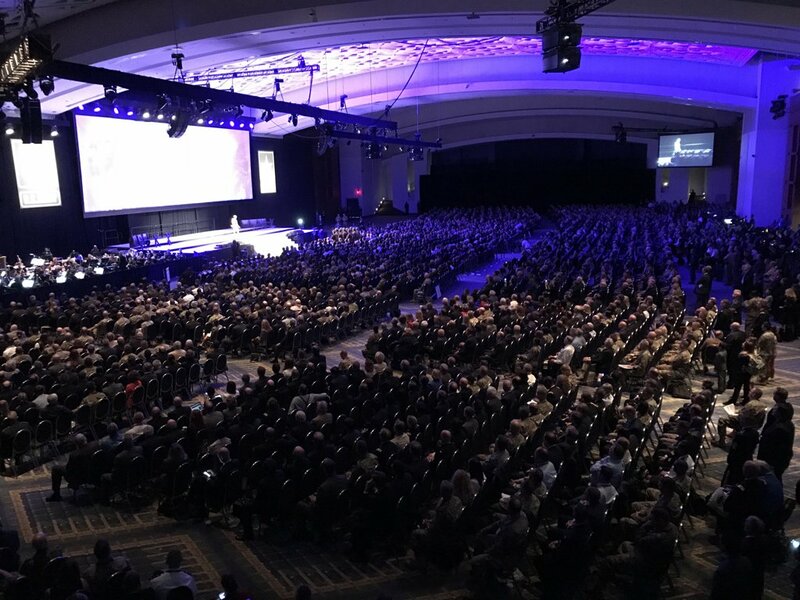 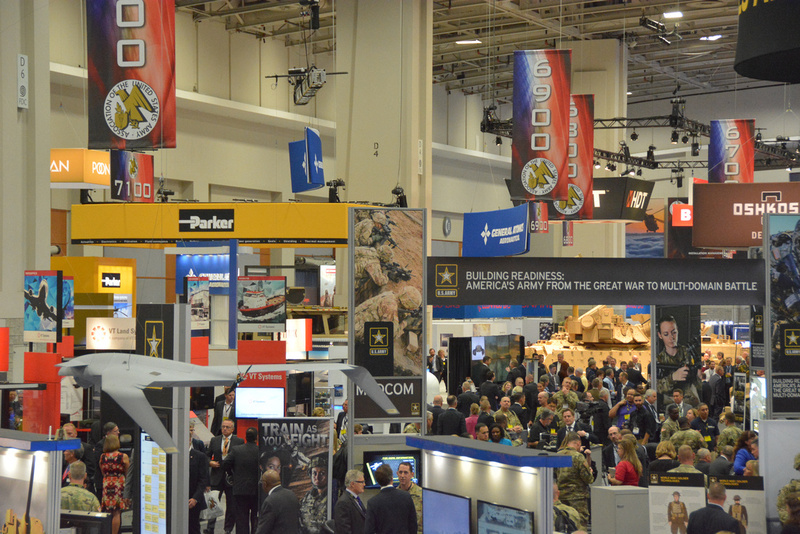 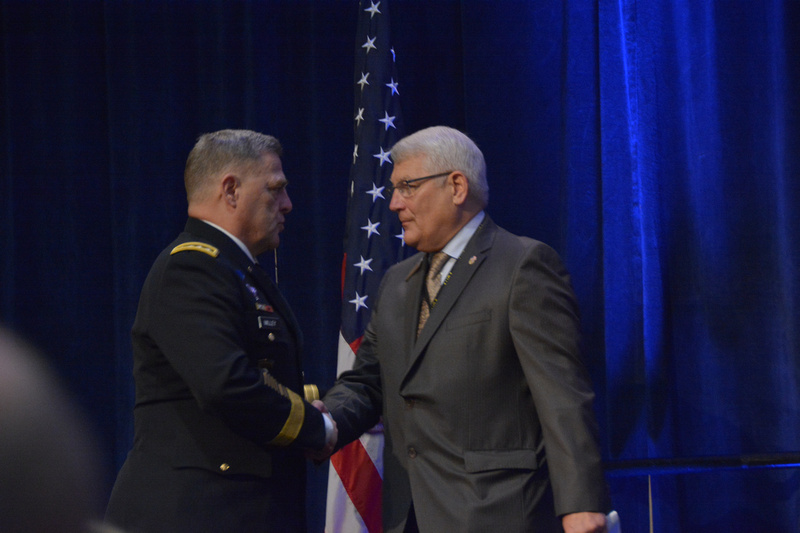 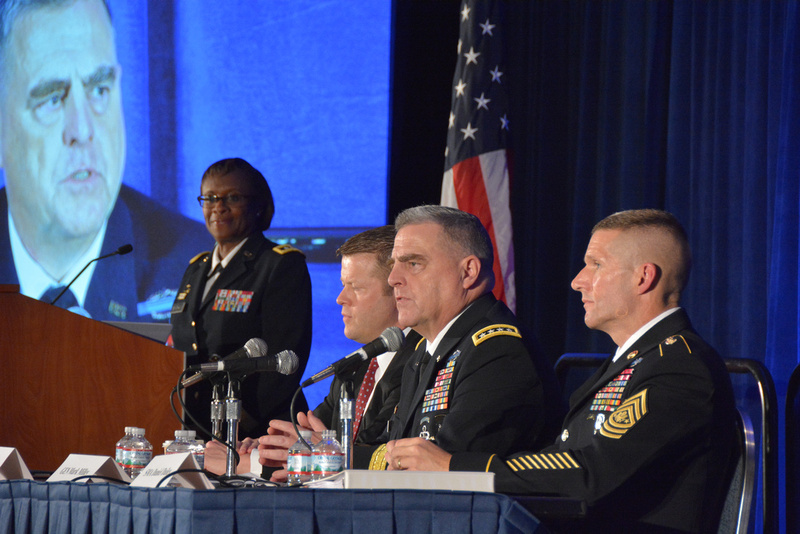 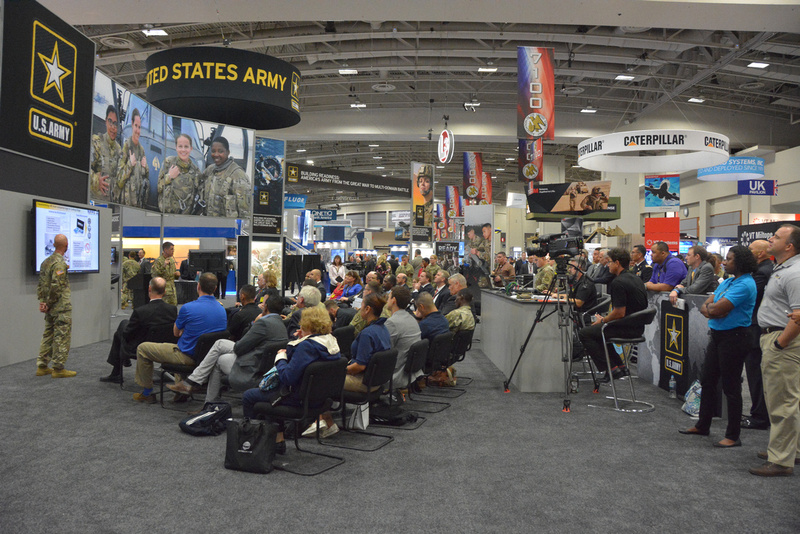 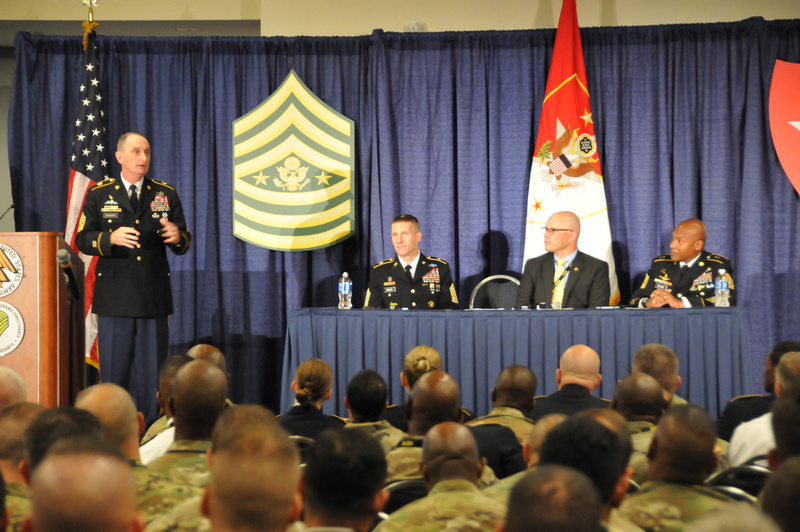 Army National Guard leaders offered insights on overcoming the challenges of maintaining readiness, and shared lessons learned from recent deployments during a panel discussion this week at the Association of the U.S. Army Annual Meeting and Exposition. 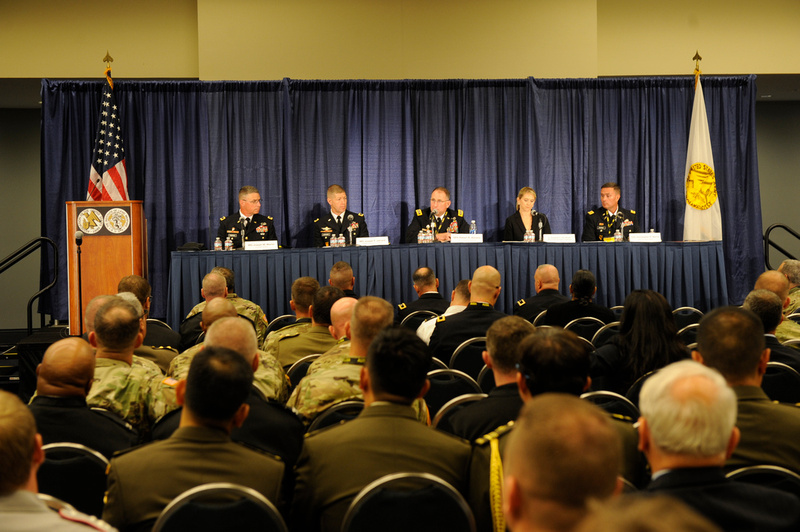 Leading the conversation was Lt. Gen. Timothy J. Kadavy, director of the Army National Guard, who outlined changes in the way Guard soldiers will train, mobilize and deploy. 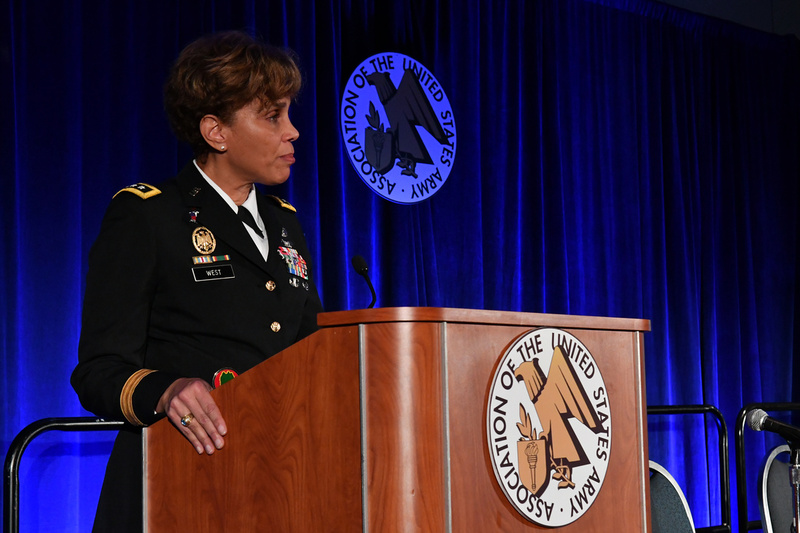 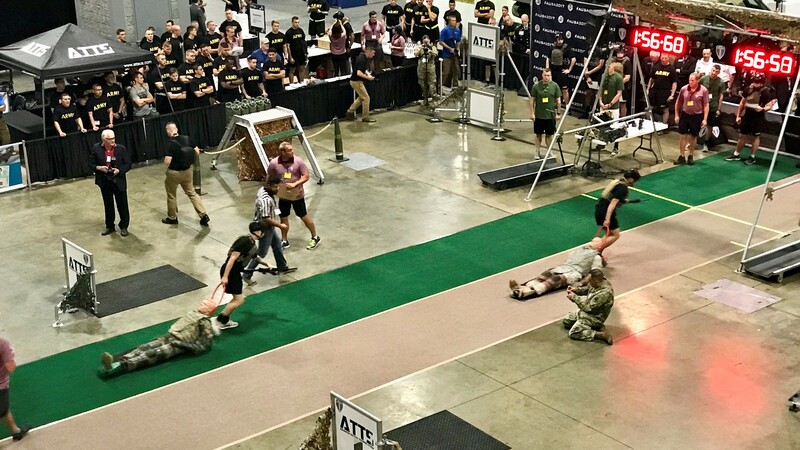 Called ARNG 4.0, the evolutionary shift is meant to ramp up the level of readiness to be close to that of the regular Army. 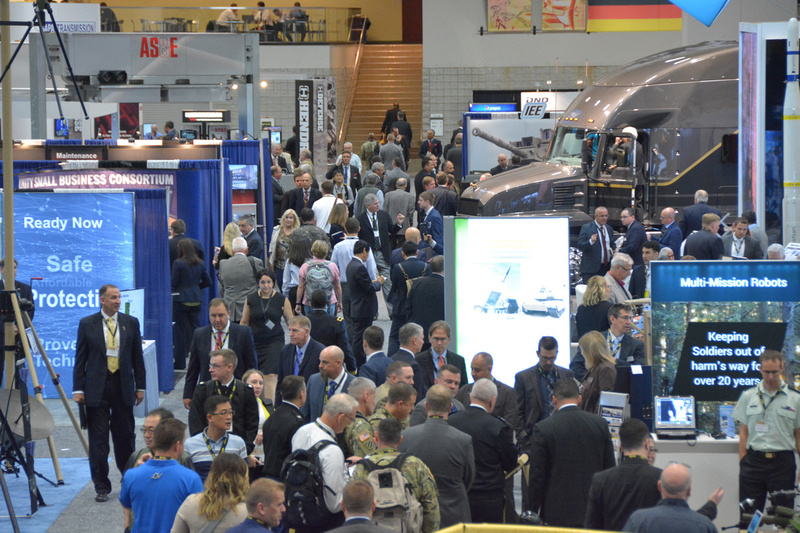 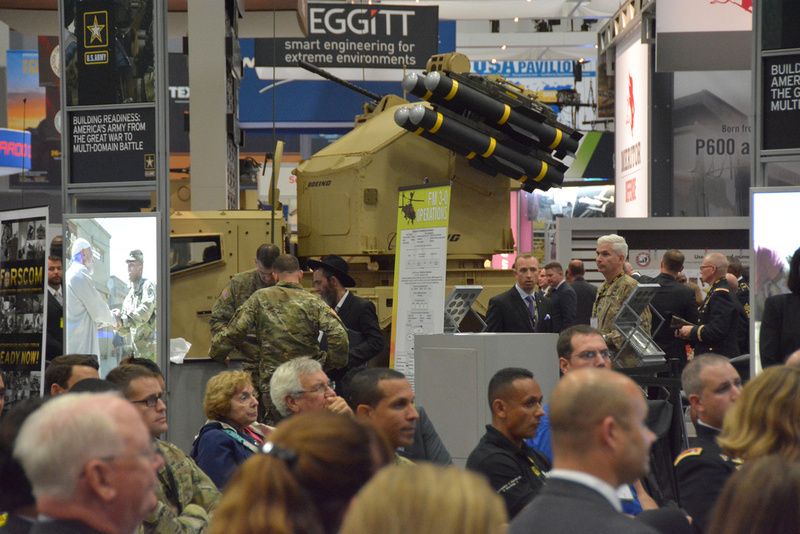 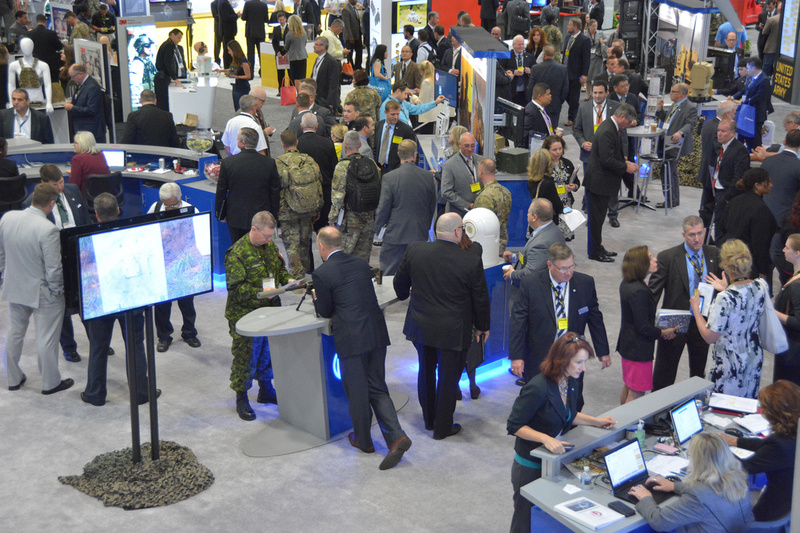 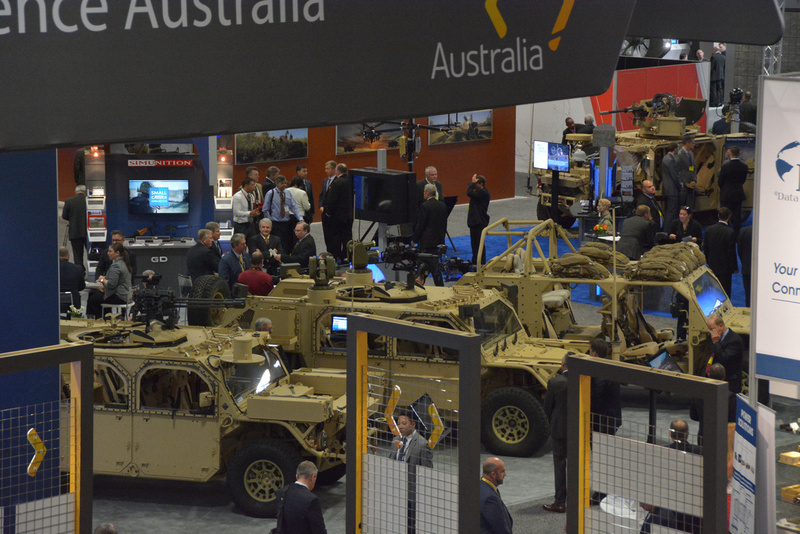 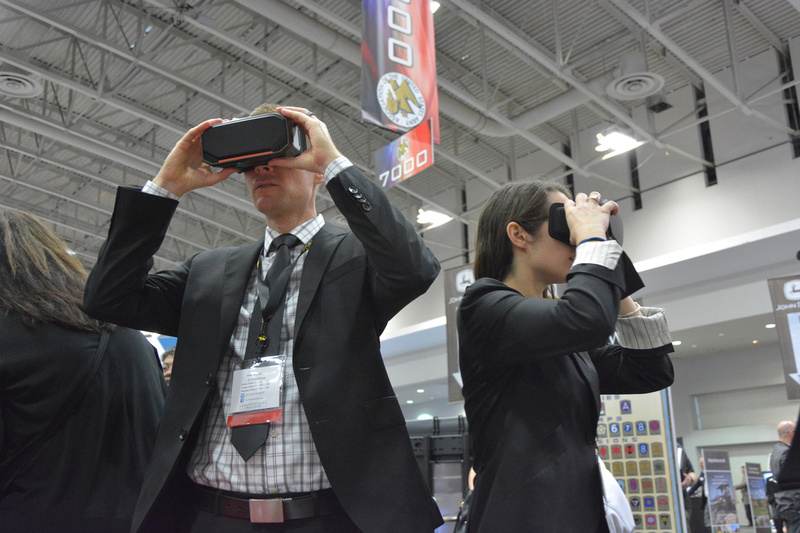 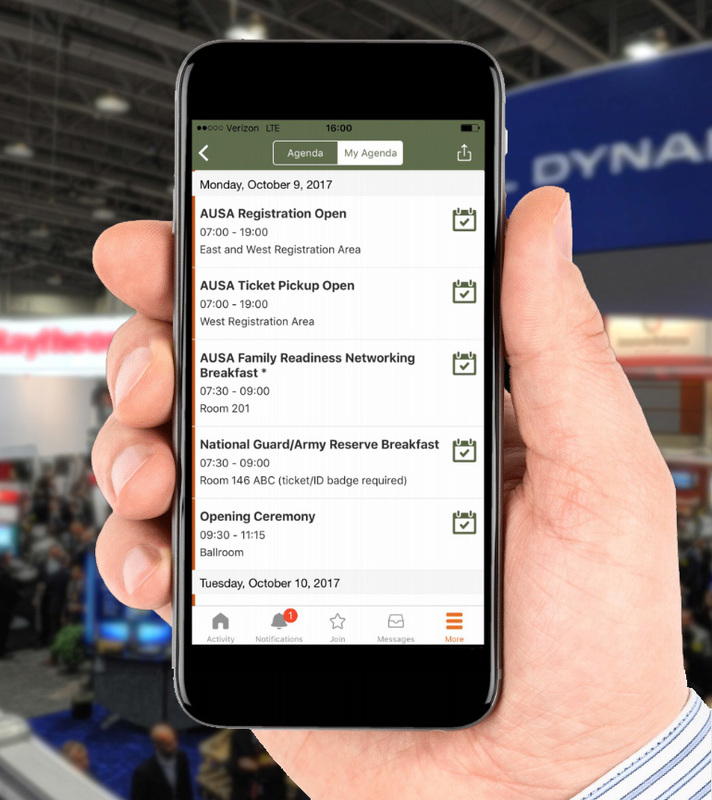 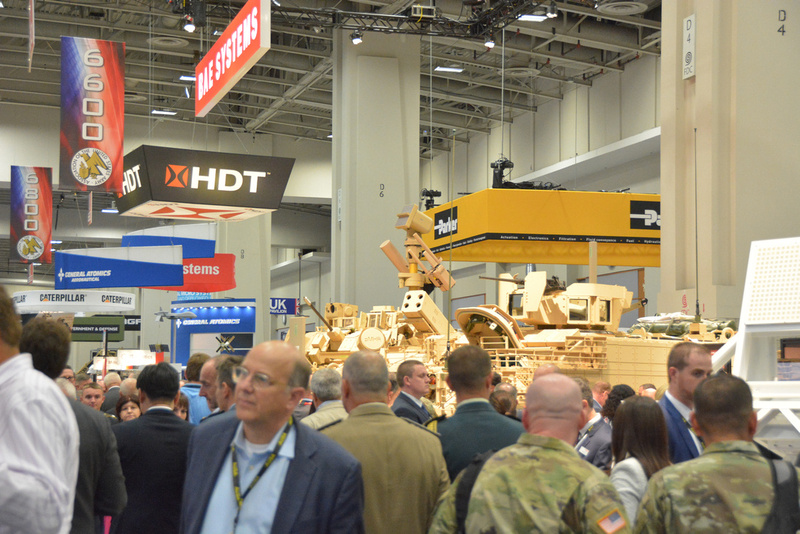 Two major helicopter-vertical lift manufacturers, Sikorsky and Bell Helicopter, displayed mock versions of their future vertical-lift designs this week at the Association of the United States Army Annual Meeting and Exposition. 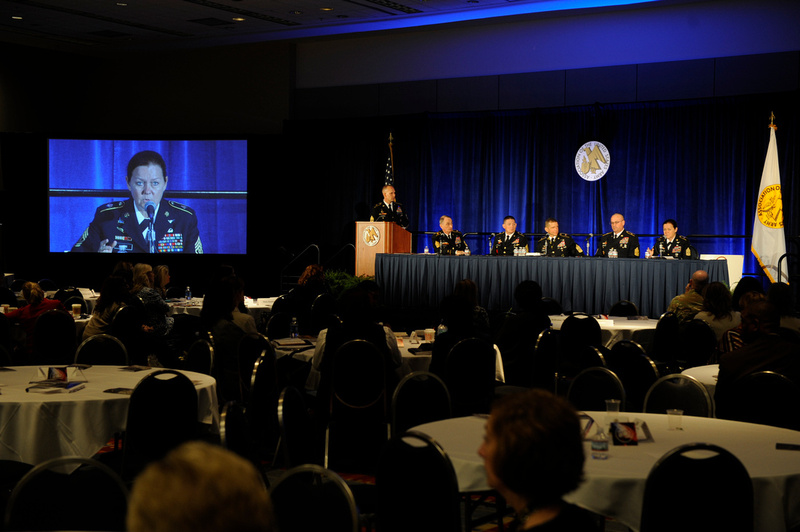 The panel—retired Col. Jim Greer, educator and author; Capt. 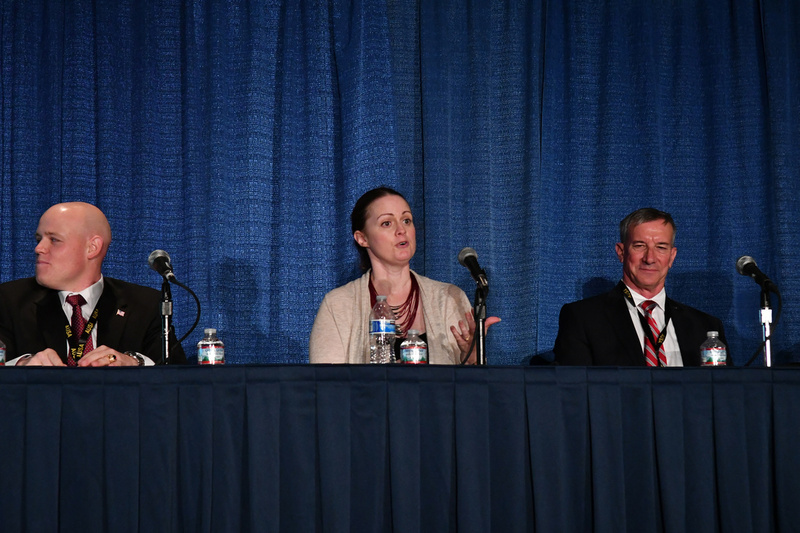 Doug Meyer, creator of “Hay in the Barn Leader”; professor Rebecca Johnson, Marine Corps University—and moderator Maj. Joe Byerly convincingly pitched the notion that in terms of the domain of individual and leader education, social media is an answer the Army—indeed the military—has been longing for and is making work. 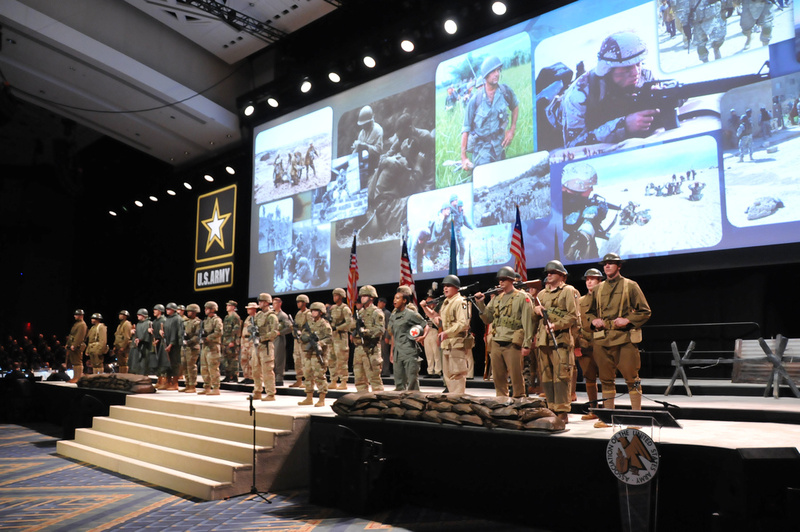 Country music artist Mark Wills is going to perform at a free concert on the second night of the Association of the U.S. Army’s Annual Meeting and Exposition. 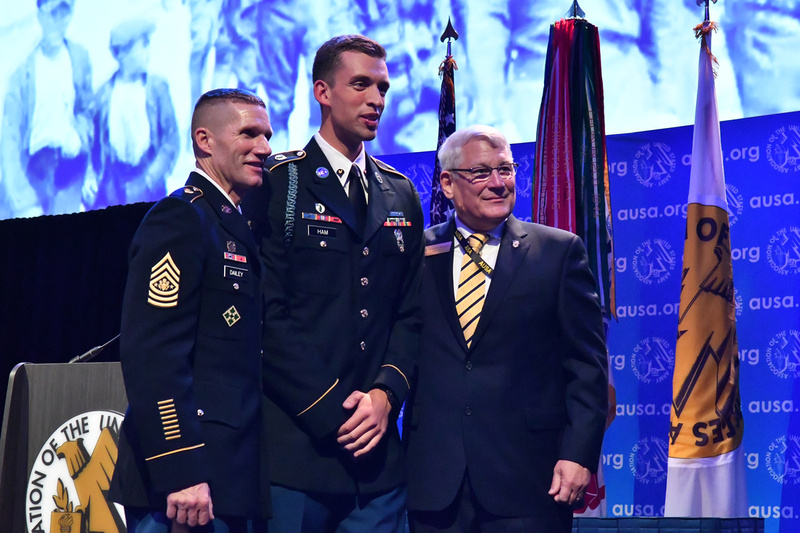 Wills, who has eight Top 10 hits to his name, will appear Tuesday, Oct. 10, at 7:30 p.m. in the ballroom at the Walter E. Washington Convention Center in Washington, D.C., where AUSA’s meeting takes place. 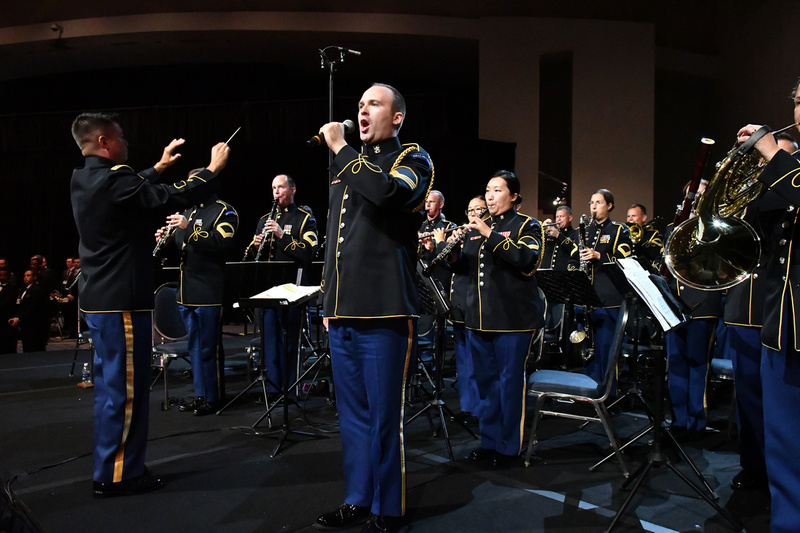 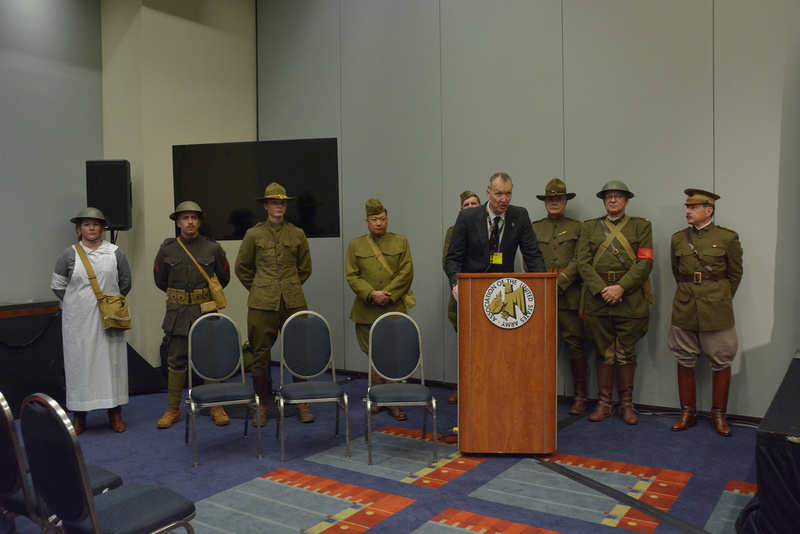 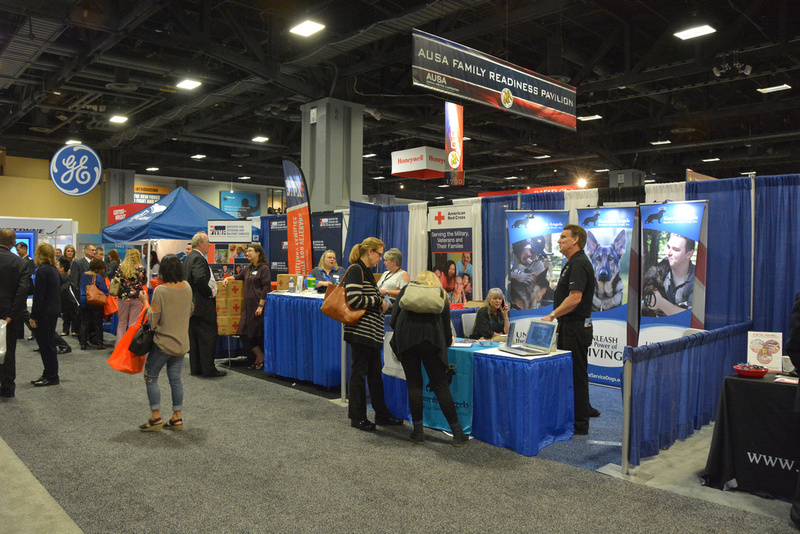 Anyone who has a badge to attend the AUSA meeting will be allowed into the concert, which is sponsored by Veterans United, a lender specializing in veterans’ home loans.